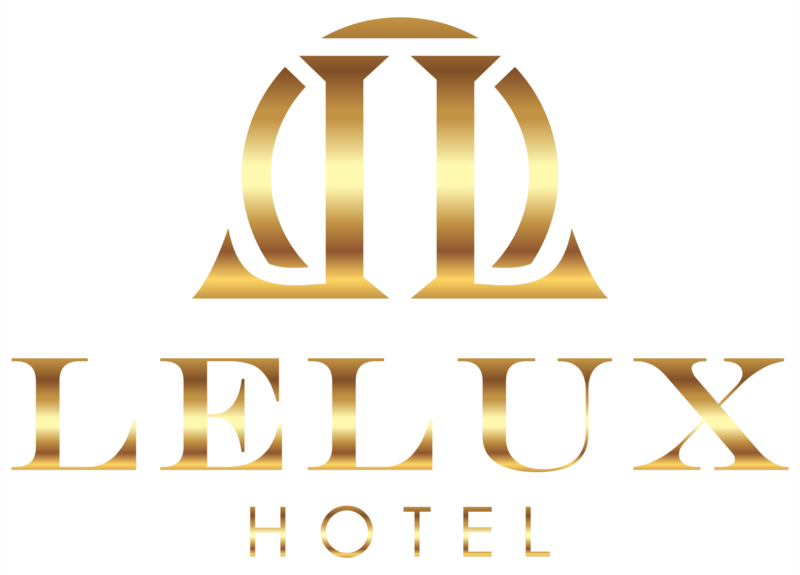 Lelux Hotel is proud to announce its newly launch brand LeLux Hotel. Lelux has parted away from Chioce Hotels canada to further satisfy its guest lastes demands. Lelux is excited to hear guest feedback on our newly renovated rooms. Televisoin, furnature, bathrooms flooring and granite countertops, and ofcourse carpet have all been upgraded to the highiest quailty possible in the market. USB Charging stations at your finger tips at your guest room business desk and offcourse by your bed side. Come have breakfast at our newly renovated resturant. Our official opening date will be June.14, 2018. Thats correct we are finaly done all 3 rooms types and 60 rooms finally finish to please our guest. We would also like to appolgies for booking not being avaible during the period of Jan.2, 2018 till June.9, 2018 due to our renovation period. Dont be shy, come jump into our newly marshmelo super King size bed.